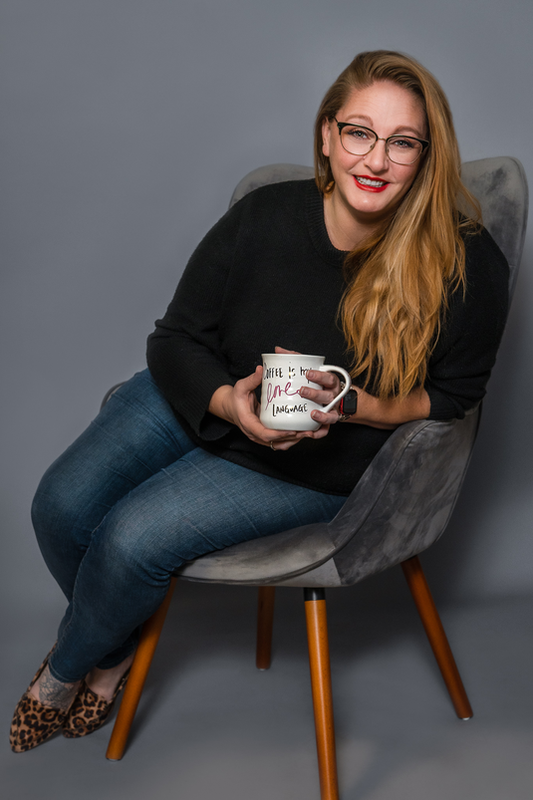 "I am" are the two most powerful words in the English language, because what you put after them changes everything"
Hi, I'm Jessica, and I am your portrait photographer. I specialize in meaningful experiences, building confidence, strengthening relationships and leaving a legacy in art. I create an environment where even the most complacent of marriages can become an emotionally charged photography session, I build empowerment in your tween with an incredible love filled experience and I love to challenge the social norms by celebrating the Wise Women in our lives. I believe in sessions that are emboldening to girls and women of all ages. I invite you to do your own personalized photo shoot with me. There are very few certainties in life, but I know that if I get you in front of my camera for one of these sessions, that I will take some of the most meaningful and emotional fulfilling photos of you, your relationship, your tween, your senior or your family, that you have ever seen yourselves in, and that is my absolutely greatest joy. So let's do this, let's make something positive in your life today. Call me at 520.975.9051 or drop me an email at info@fleurdeleaphotography.com to schedule your complimentary styling and design session. 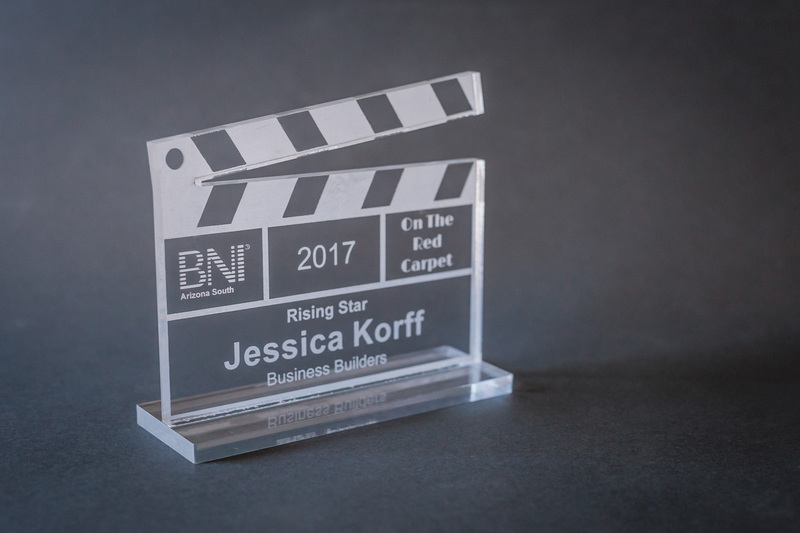 You can see some of my awards, features/interviews, where we have been published and a list of our favorite and highly recommended local business clients below! 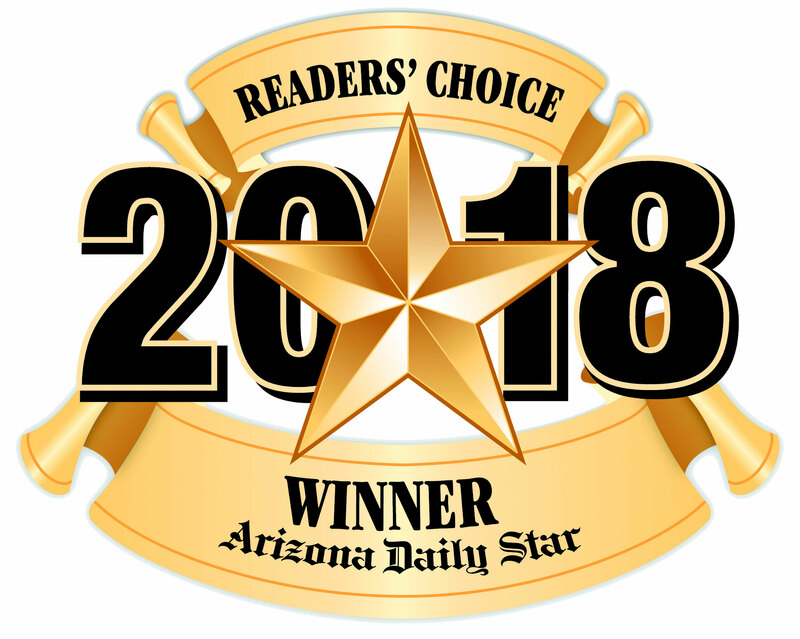 We have been so honored to have received several awards within our community, including The 2018 Best Photographer Award in the Tucson Reader's Choice Awards. 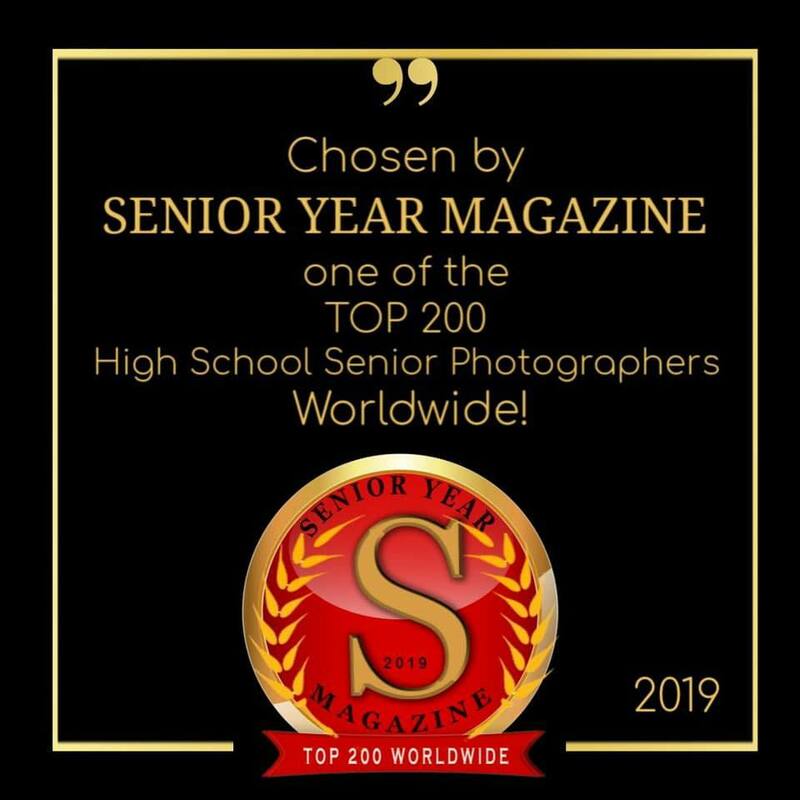 We were also recently named on of the TOP 200 senior photographers WORLD WIDE by Senior year magazine! 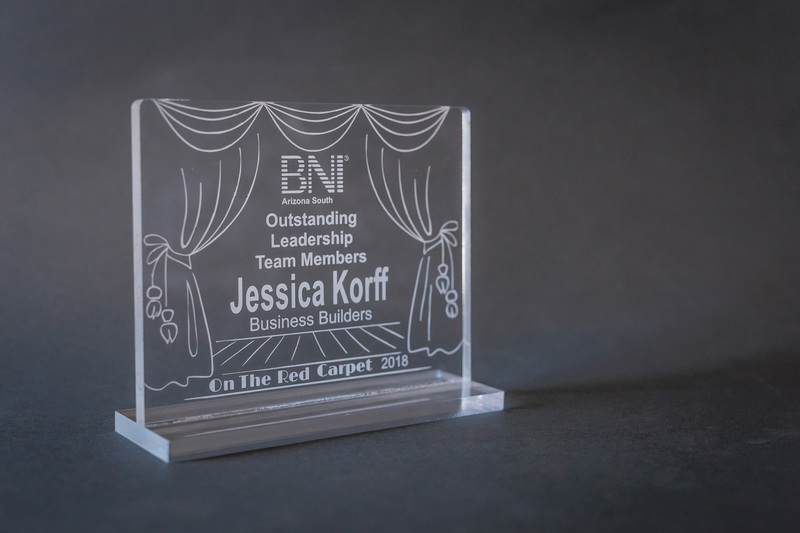 I also received the 2018 Outstanding Leadership Team Member Award as the former Vice President the Business Builders chapter of BNI, an international networking group-- an award given only to one VP and one Sec. treasure each year in Southern Arizona. 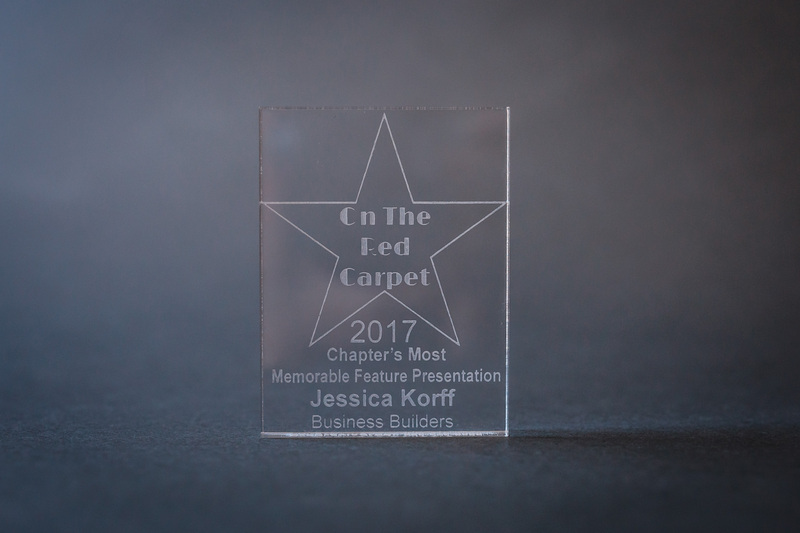 We have been featured in Senior Year Magazine's Print Publications, Our images have appeared in Ratchet and Wrench Magazine, and we are the named photographer for Oro Valley Catholic Magazine. LOCAL BUSINESS Partners, Client List and Personal Recommendations; Support local.